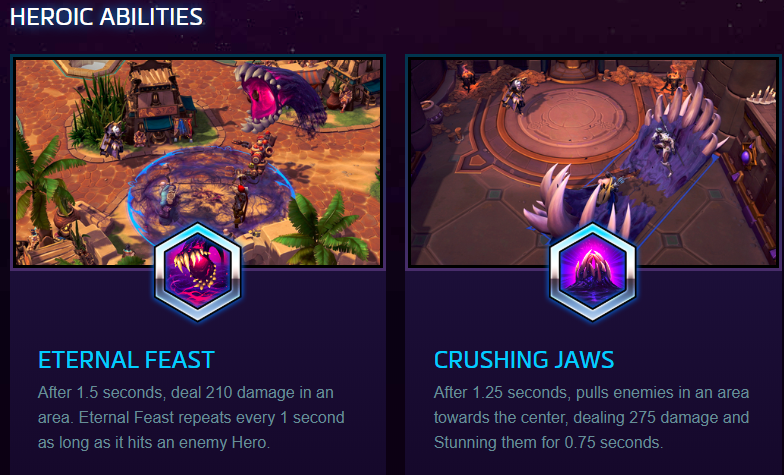 For the first time in Heroes of the Storm history, the development team created a hero that has no previous association with another Blizzard title. 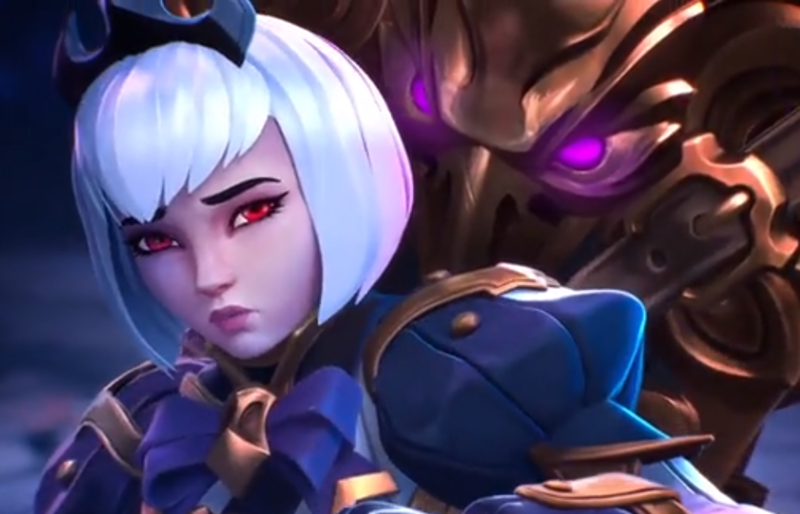 Orphea, a young mage who feuds with the Raven Lord will be entering the nexus in the near future. According to the announcement video, she will be free to all individuals who purchased the BlizzCon Virtual Ticket. From the brief introductory video, Orphea is seen throwing around dark magic and wielding powerful spells around the battlefield with devastating power. More information regarding her kit will be discussed in panels taking place throughout the weekend's convention. Her full hero page is currently available to view on Blizzard's website with her basic and Heroic abilities shown below.